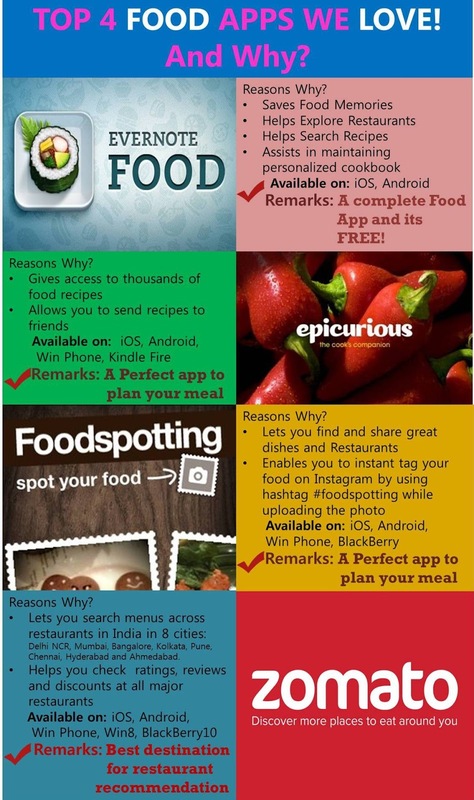 FOODATHON: Top 4 Food Apps We Love ! Top 4 Food Apps We Love ! Thanks for sharing the nice post.